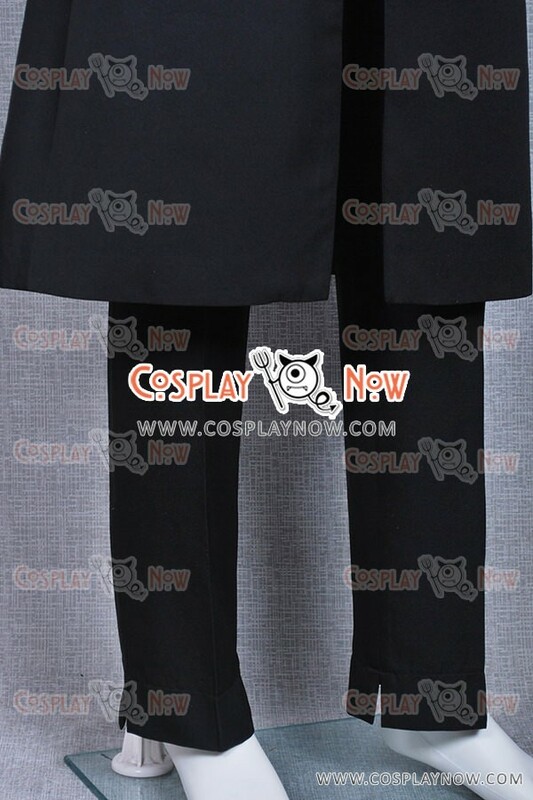 Made of cotton and polyester, high quality and comfortable to wear, tailor-made, fit you best. 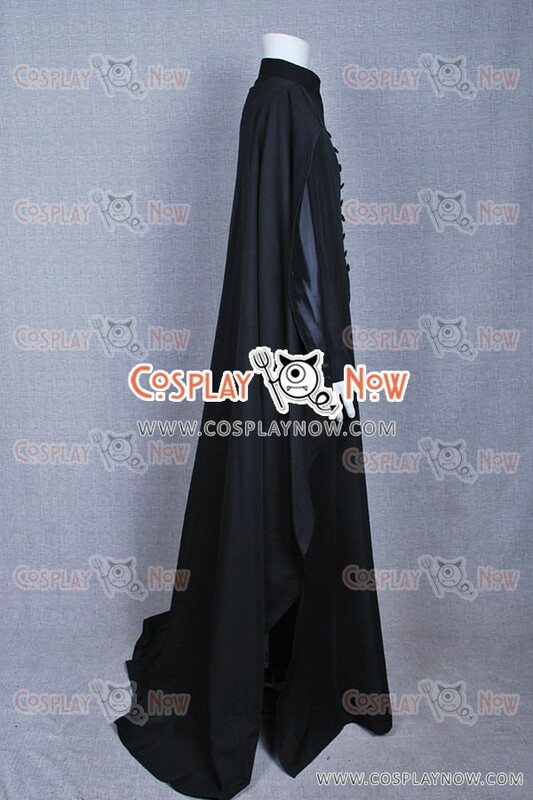 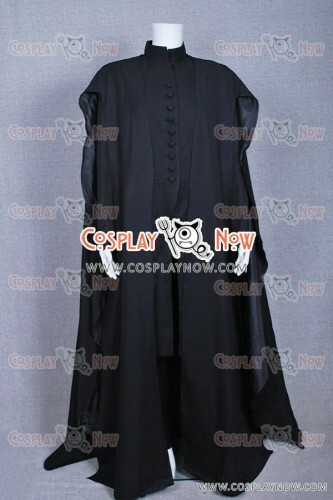 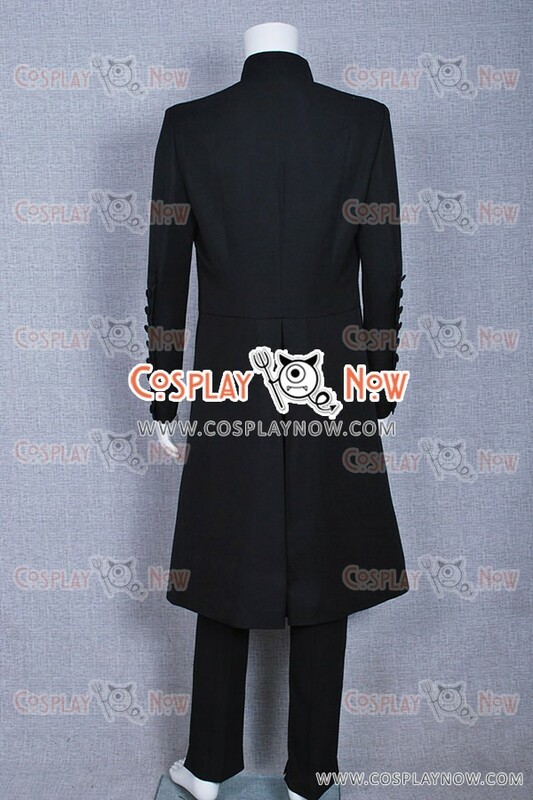 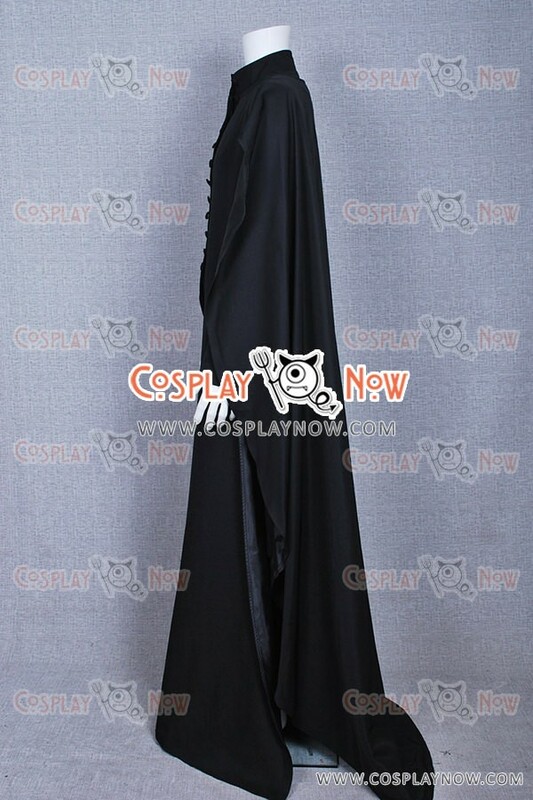 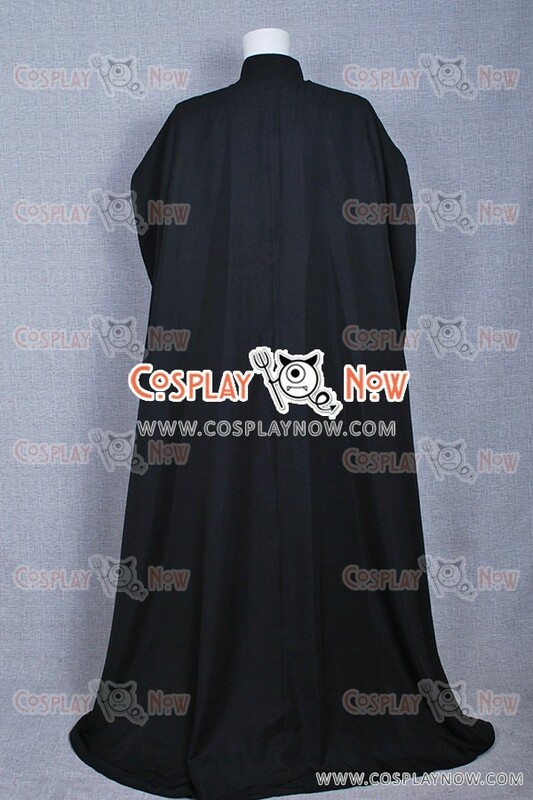 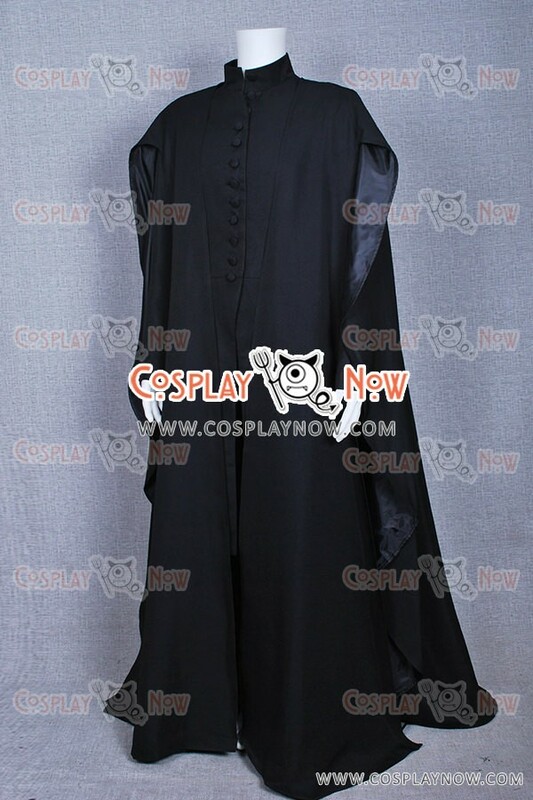 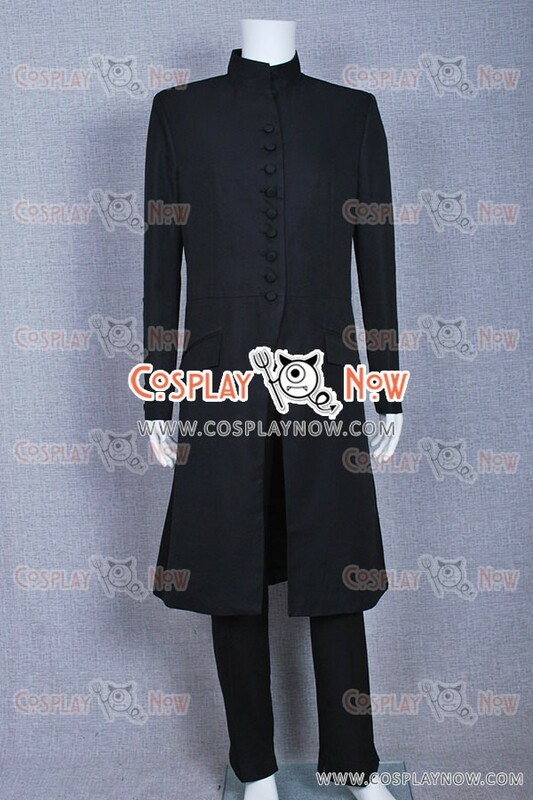 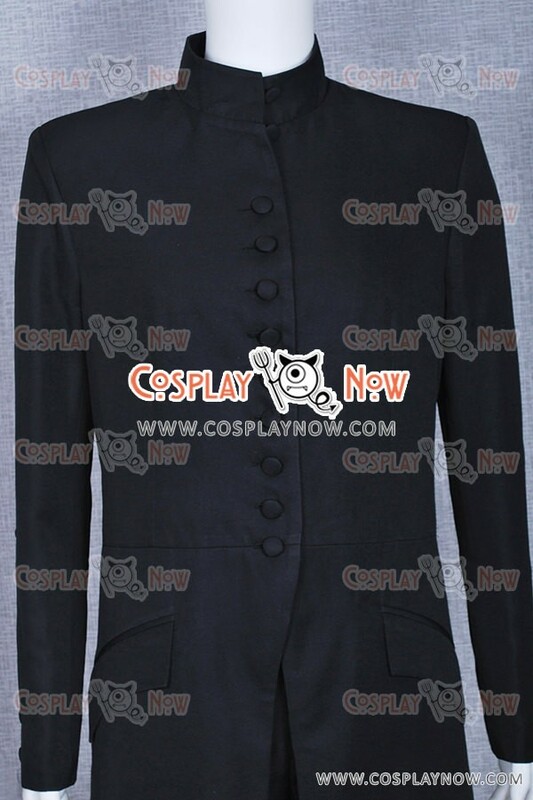 The coat and cape are full lined, all pockets on coat and pants are functional.The coat and pants are both accurate design, great for Severus Snape fans. 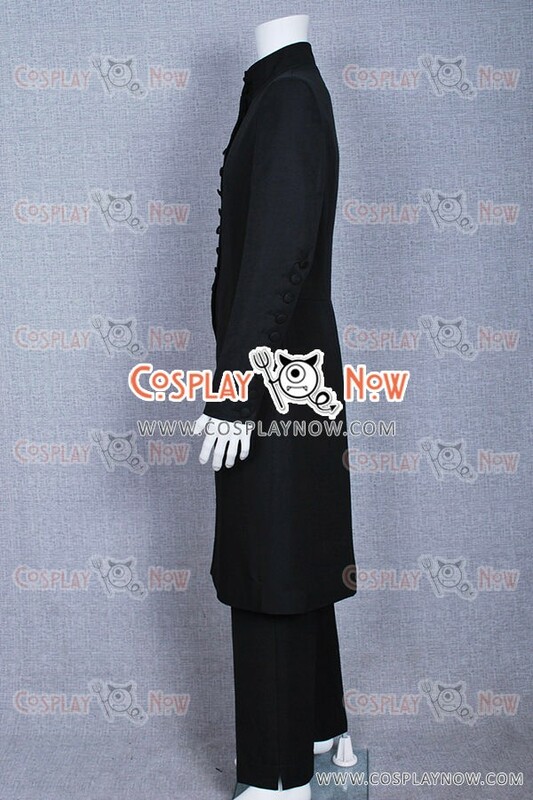 Severus Snape is a fictional character in J. K. Rowling's Harry Potter series. 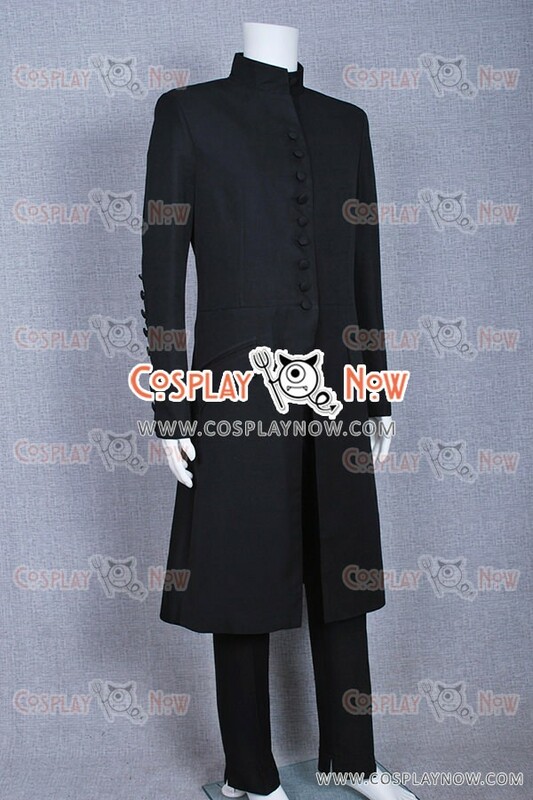 He is characterised as a person of considerable complexity, whose coldly sarcastic and controlled exterior conceals deep emotions and anguish. 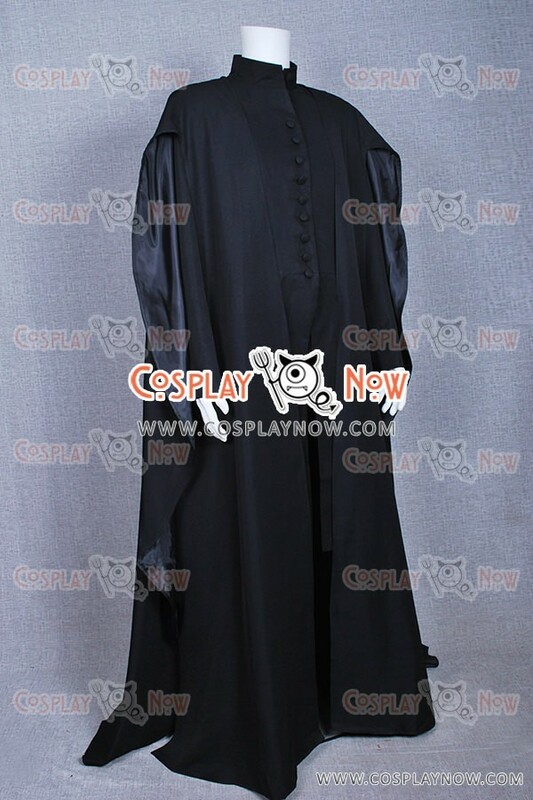 In the first novel of the series, Snape is a teacher who is hostile from the start toward Harry.